Jennie Boisvert - Councillor for Clarence Park Ward: Nominations are closed..
..and the ballot positions determined. 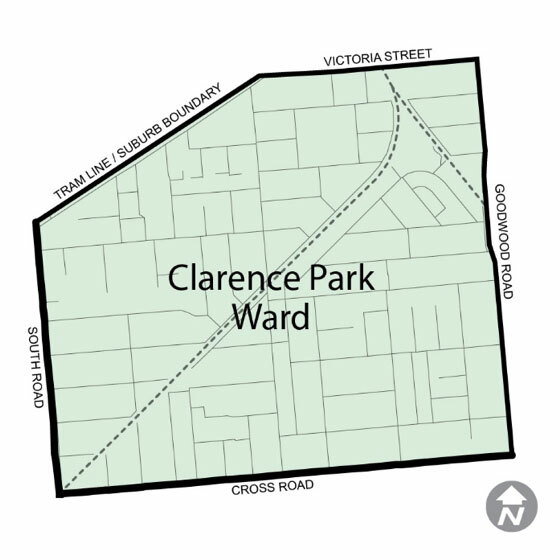 At the close of nomination Clarence Park Ward had 4 nominations. The ballot draw was held at 4pm this afternoon. The ballot order will be Palmer Don, Anspach Tamsin, Wallace Angus and Boisvert Jennie. I while being drawn number one is always nice this is probably second best. Will just have to ensure that my How to Vote card is clear for voters to follow. While I knew Tamsin was running I was surprised at Angus' late nomination. At this time its just a lot of leaflet drops and door knocking.